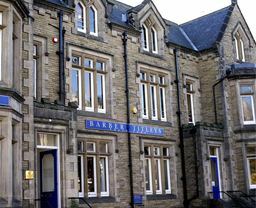 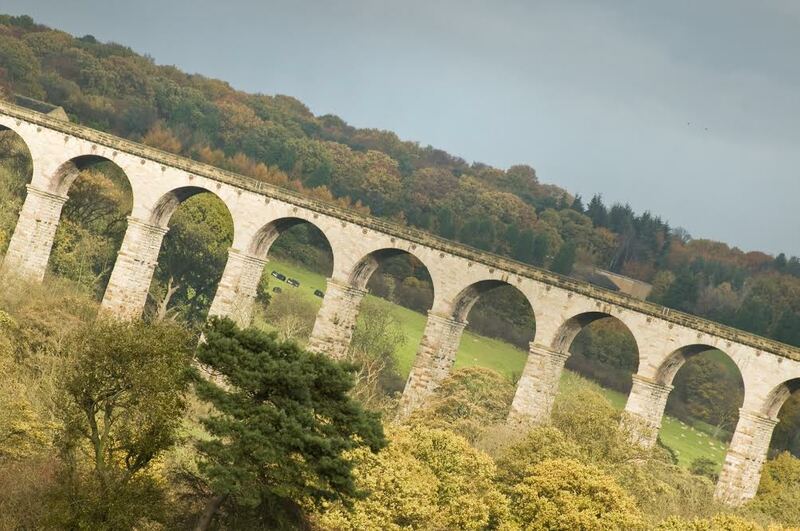 Contact Barber Titleys Solicitors, based in Harrogate, to receive a quality legal service provided with a commitment to your needs. 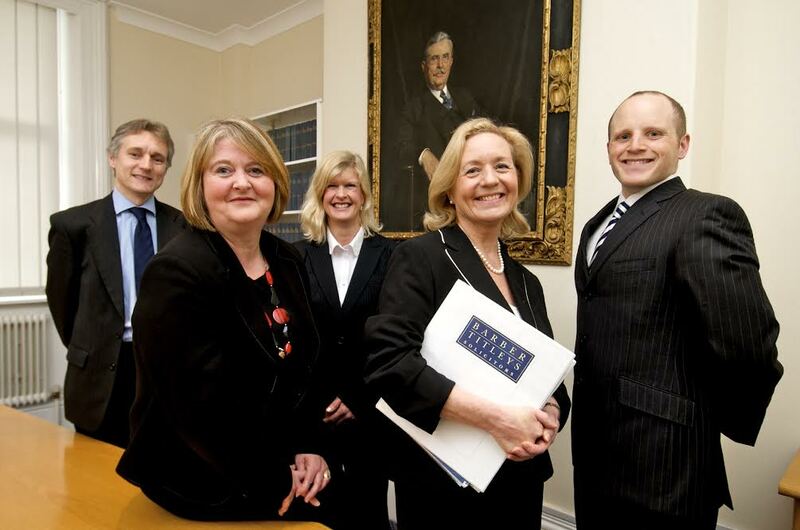 We assist individuals, organisations, developers and commercial concerns with expert, relevant and timely advice with apt legal solutions which suit modern markets and lifestyles. 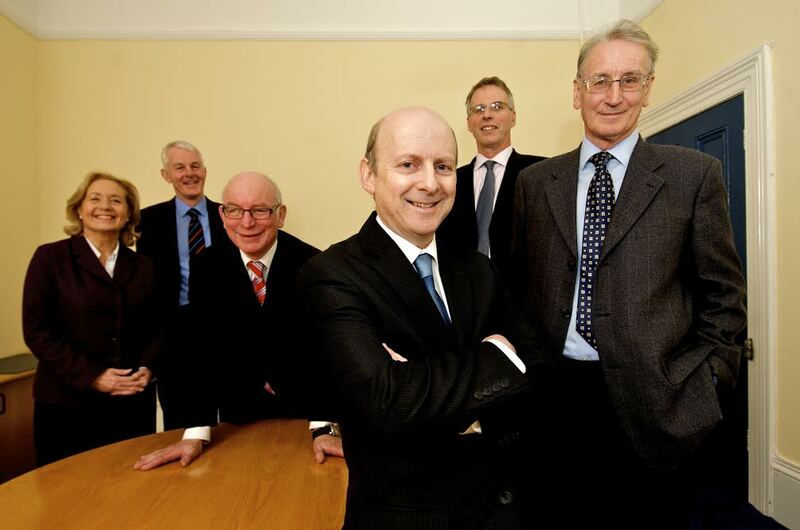 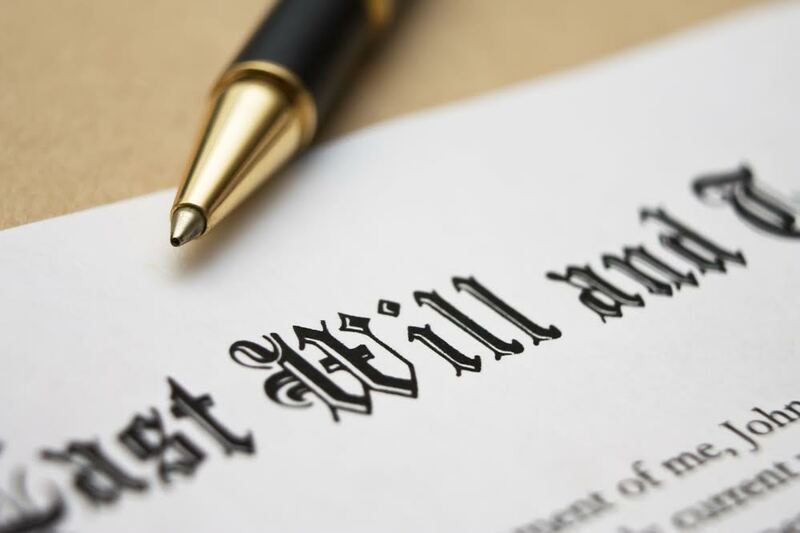 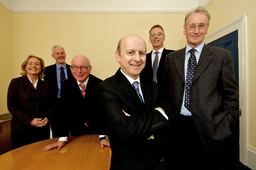 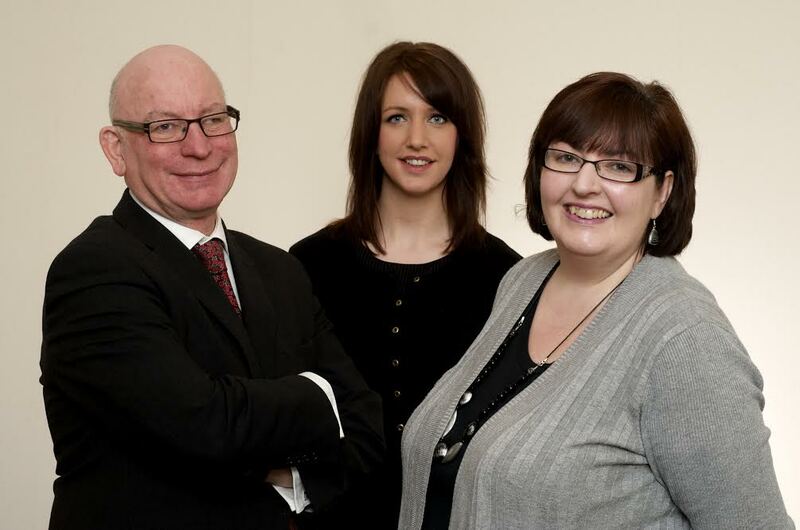 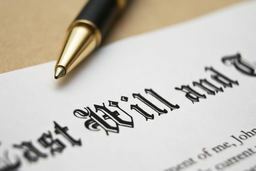 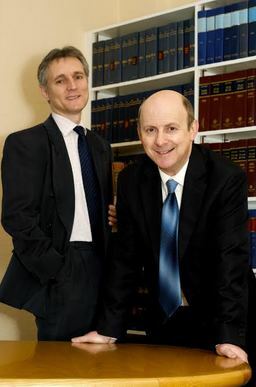 We specialise in wills, probate, trusts, tax and estate planning, matrimonial and divorce law, company and employment as well as an all encompassing commercial and residential property service for individuals, developers, commercial and agricultural clients. 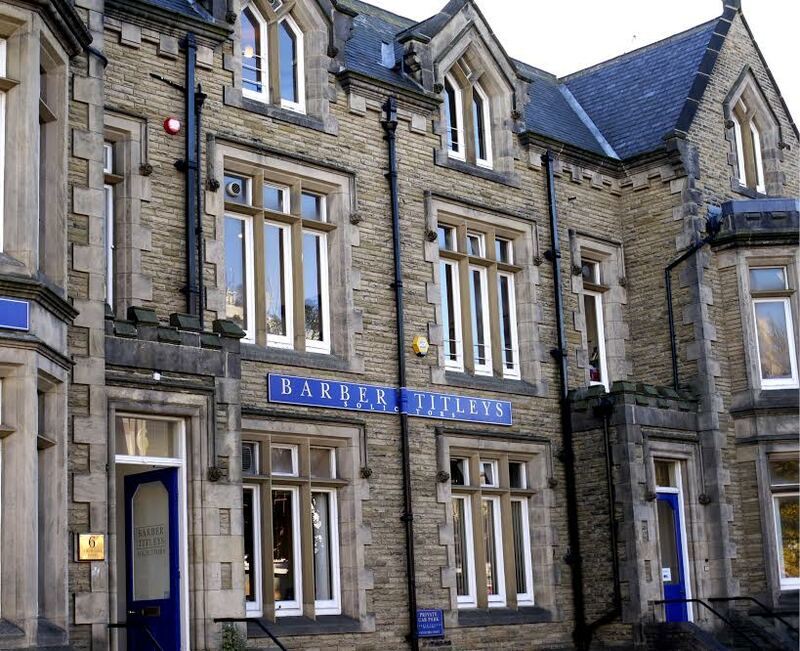 At Barber Titleys we understand the value of long term client relationships which offer the mutual benefit of stability, reassurance and a deeper understanding of client needs ensuring relevant and cost effective advice.